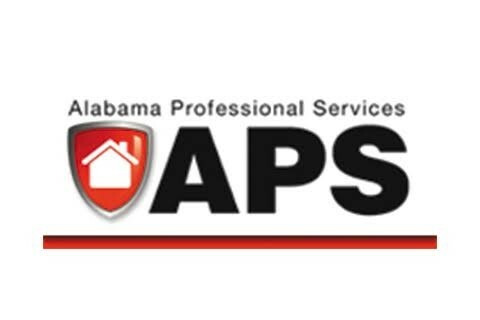 Welcome to Alabama Professional Services! We are a family-owned business that proudly serves residents throughout Alabama. In fact, we have locations in both Irondale and Huntsville. Whether you are in need of pest control service, home improvement, or lawn care, our dedicated team of professionals is always ready to help. When it comes to taking care of your property, nothing is more important to us. From the moment you hire us for a job, you can expect unparalleled customer service, prompt work, and attention to detail. From small projects to expansive remodeling jobs, we can handle just about anything. For all of your professional needs call theshield.com.